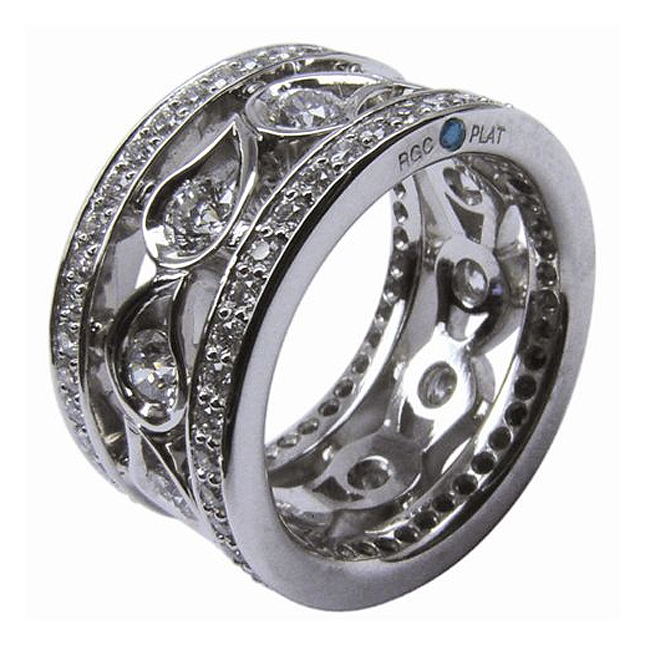 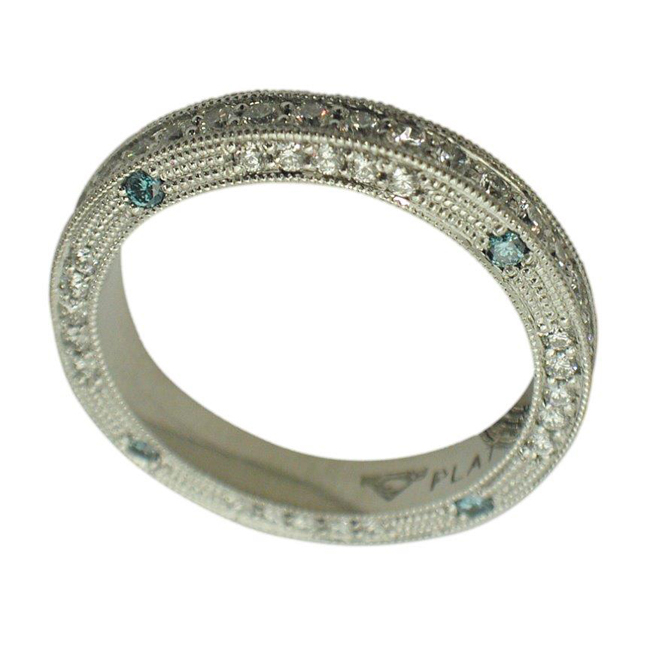 Designer: Rock N Gold Creations – Simon M.
Description: Diamond anniversary eternity style ring with a center row of ten round brilliant diamonds accented with two rows of bead set round brilliant diamond accented with Rock N Gold’s Signature Blue Diamond. 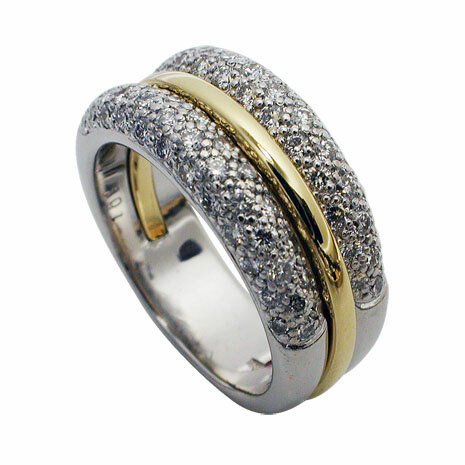 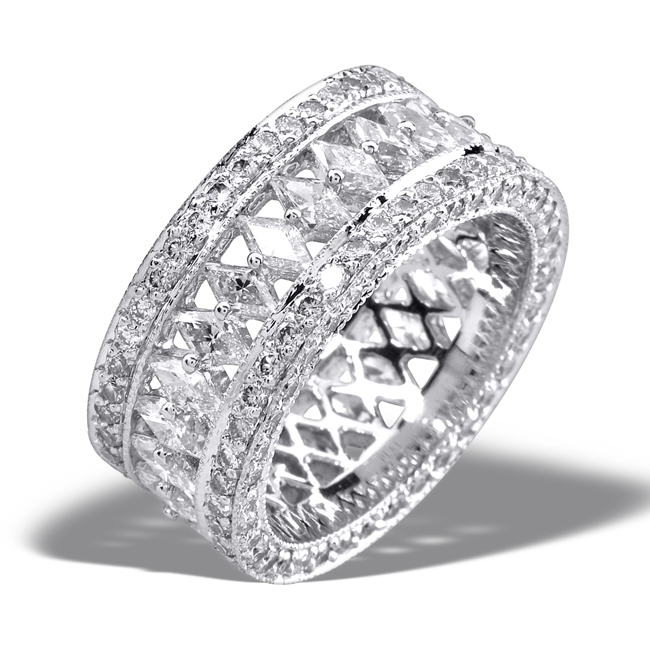 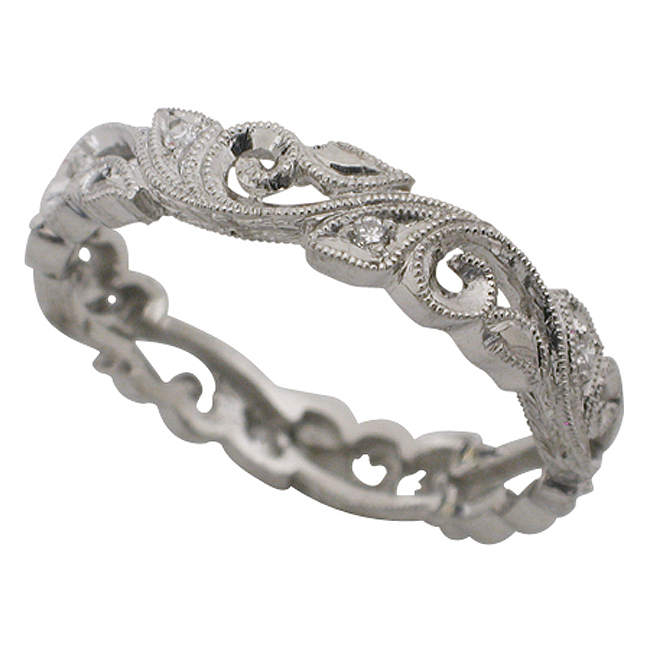 Available in 14kt and 18kt rose, yellow or white gold as well as in platinum. 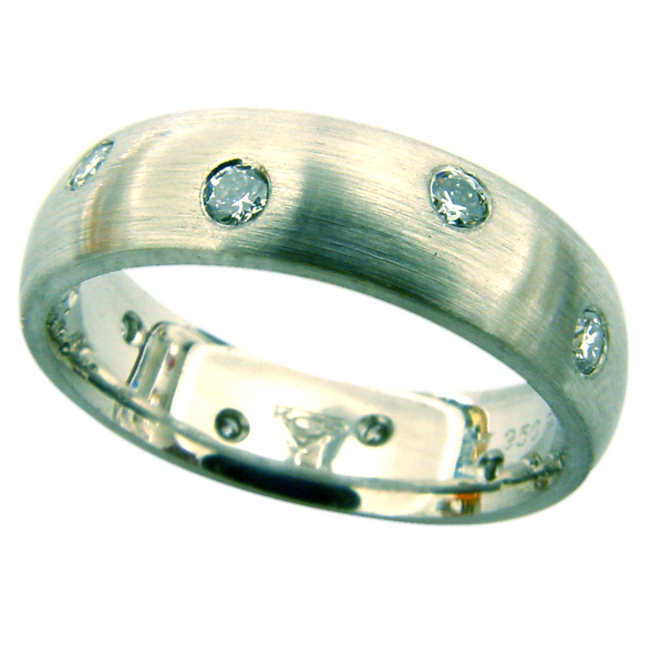 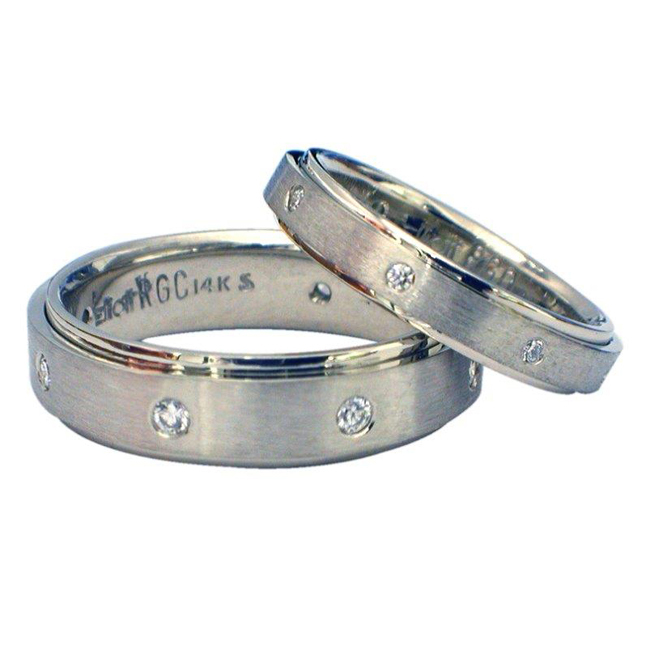 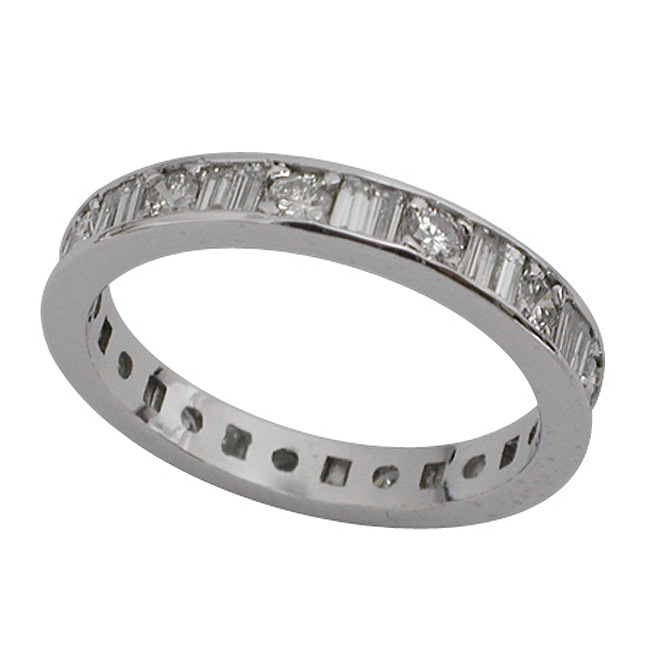 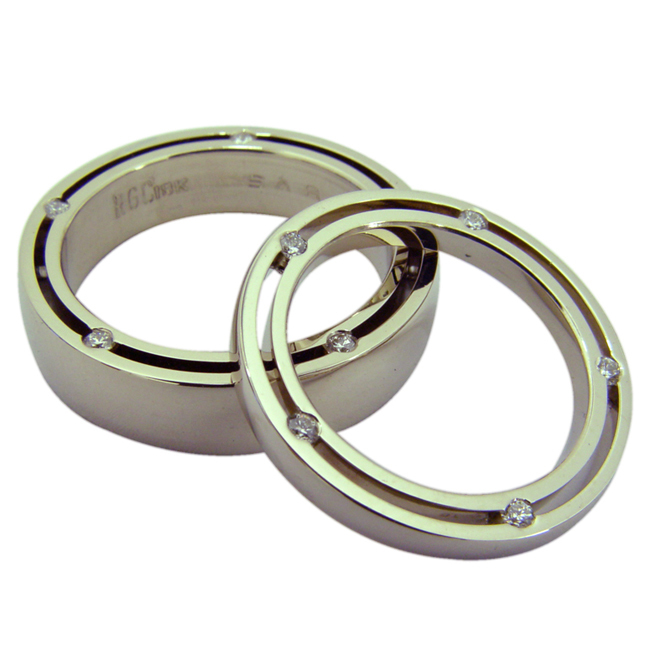 We can also use a variety of diamond and gemstone shapes and sizes. 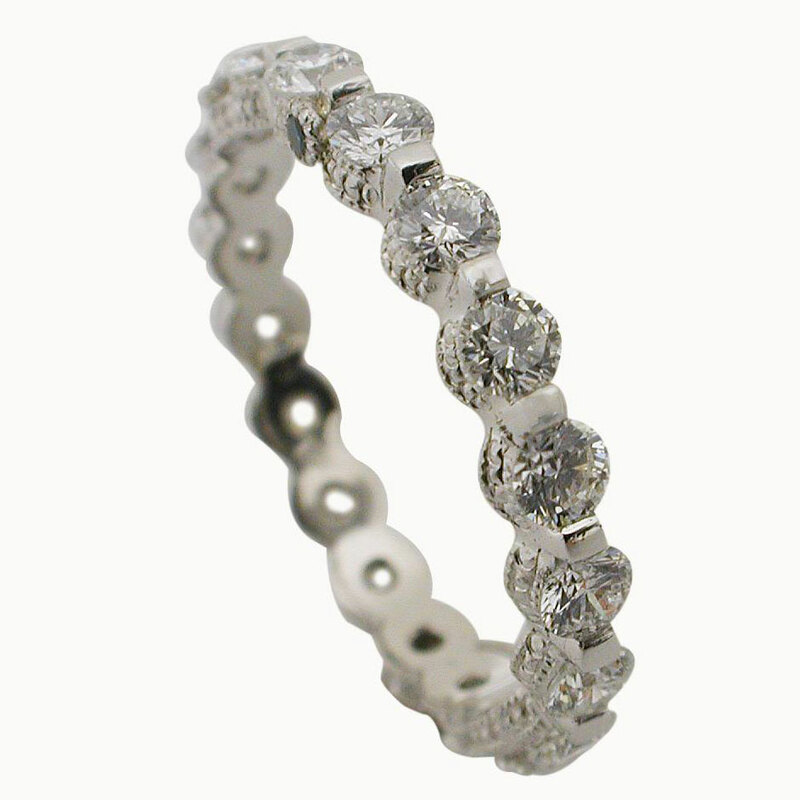 To make an inquiry about this ring or to set up an appointment, please call 858-571-4560 to speak to a Rock N Gold Creations representative or use our Contact Form.